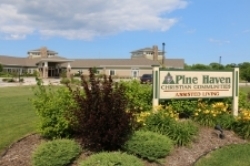 Pine Haven Christian Communities has an rewarding opportunity for a PM Dining Services Supervisor who is passionate about creating healthy and flavorful meals; making a difference in the lives of those they serve; leading a dedicated kitchen team; and fostering a positive work environment. 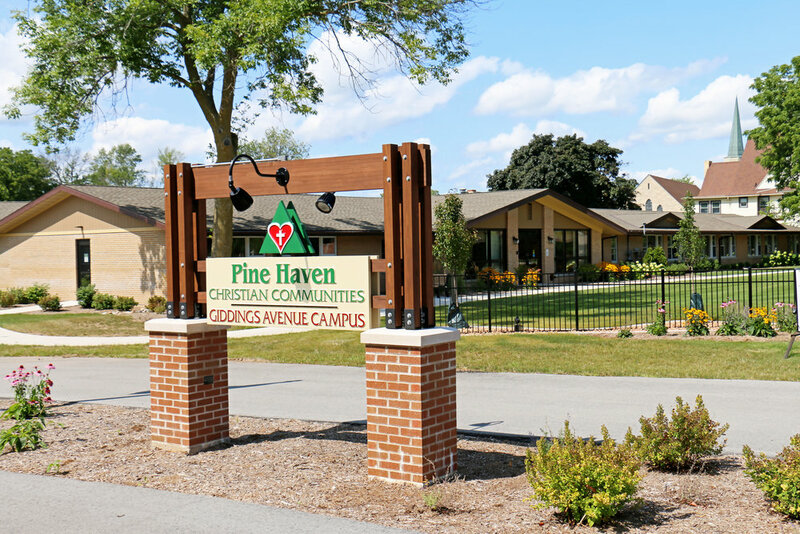 Pine Haven Christian Communities is a multi-campus, long-term care community serving residents in our facilities in Sheboygan Falls and Oostburg. We provide a broad spectrum of services, including rehabilitative therapy, independent living with services, assisted living, dementia care and skilled nursing. Pine Haven provides innovative care in a setting that feels like home. Supervise staff on all campuses. Oversight of and involvement with food preparation for our resident dining rooms, special events, vending, and cafe. Lead the food preparation staff, including training on new techniques and cooking methods. Assist in the development and implementation of a plan for food presentation. Assist the dining services manager and dietitian with development of menus and new recipes. Interact with residents and staff by gathering feedback regarding the dining experience. Manage raw and prepared food inventory. Assist with food preparation and work special events. Ensure compliance with state and federal regulations to meet industry and safe food handling standards. Guide staff and provide hands-on training and follow up with staff regarding training, education, and flu shots. 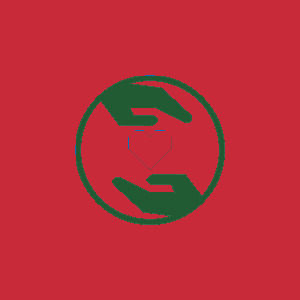 The successful candidate will understand, embrace and support Pine Haven Christian Communities’ mission, vision and values. Keys to success in this role include: a degree in culinary arts or previous experience in the hospitality industry, experience in health care is a plus; prior supervisory experience; creativity and detail-orientation. The individual will have strong communication skills (especially listening) and the ability to interact well with a wide variety of people at all levels of the organization, including residents and families. Knowledge of safe food handling standards (HACCP) required, knowledge of long-term care industry regulations a plus.